If you are looking for longterm marketing opportunities, then Pinterest is the place for you! Where else can you get traffic from something that you created years ago...? And if you think that Pinterest is just a place where people go for recipes and home decoration ideas, you're wrong! 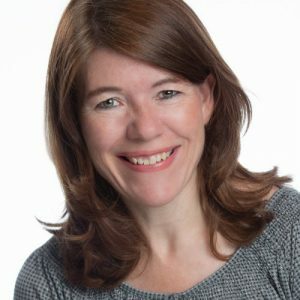 You will struggle to find an industry that is not on Pinterest. On Pinterest, people are looking for ideas or are trying to figure out solutions to their problems. So get ready to share your ideas and solutions. 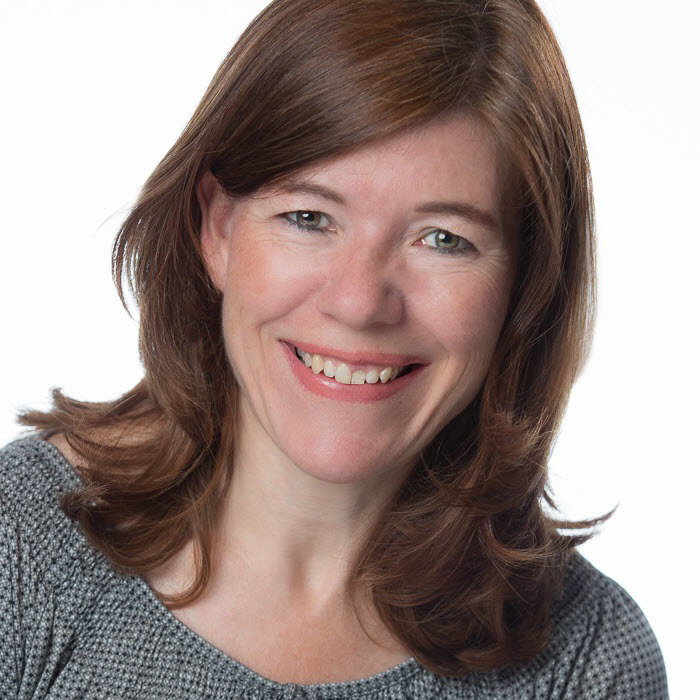 Here's how to create a Pinterest page that brings you business. The possibility to add a rotating showcase at the top of your page where you can feature up to 5 of your boards. Access to Pinterest Ads – Currently available in US, Canada, Australia, New Zealand, UK, Ireland, France, Germany, Austria, Spain and Italy. 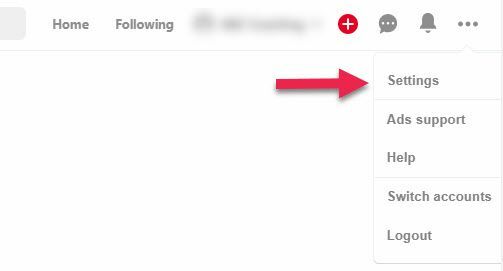 Meaningful metrics directly visible on your pins – A new stats icon on each of your Pins gives you (and only you) a preview of that Pin’s total engagements. Enter an e-mail address and password to sign up. If you are based in a location where Pinterest ads are available, you may also be requested to specify the currency you wish to billed in. You need to choose this carefully, because it is not possible to change this later. Provide a name for your business account and indicate the type of business. The name you provide will appear in bold letters at the top of your page. It can be modified at any time. Connect to other platforms. Currently, it's possible to link to Instagram, Etsy and YouTube. Indicate if you plan to use Pinterest advertising some time in the future. Choose a topic that best describes your business. You have the option to install a browser button for quick pinning. BUSINESS NAME | This is the title that will appear in bold at the top of your profile box. You can use up to 30 characters. 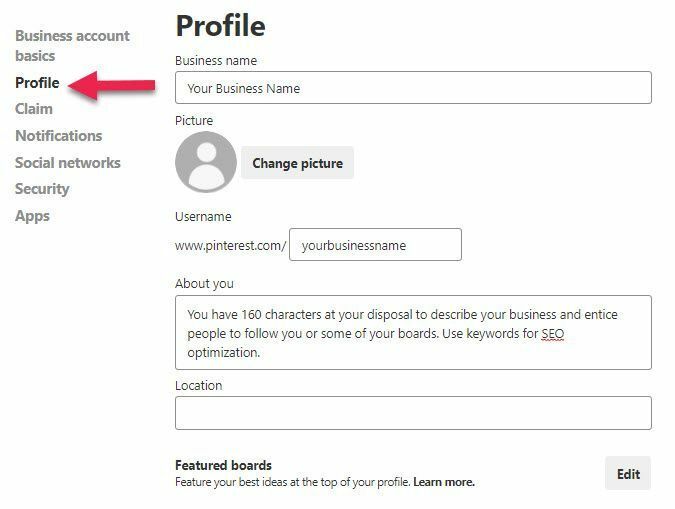 Enter your business name and, if possible, include any keywords to increase Pinterest SEO. Align the information in this field with the search terms people may use to find you. FEATURED BOARDS | With a Pinterest business account you have the possibility of featuring a rotating showcase of your best boards at the top of your Pinterest page! You can choose up to five of your boards to feature. You can update your featured boards as often as you want to highlight what’s new, what’s on sale or whatever else makes sense for your business. It activates Pinterest Analytics for your website and gives you access to Pinterest ads (only if available for your location). Statistics for each pin that gets shared on Pinterest directly from these platforms. 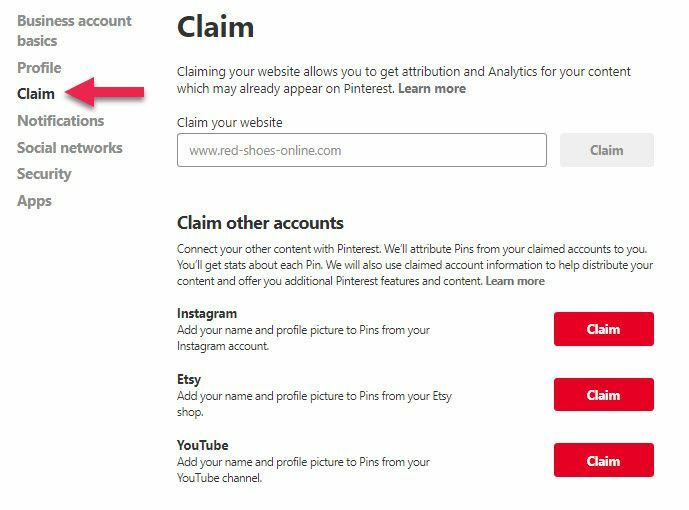 Attribution on all Pins coming from your claimed account—this means your profile picture will show on all the Pins you and others save from your Instagram, Etsy, or YouTube accounts. Now that you have set up your business account, it's time to build your Pinterest page. 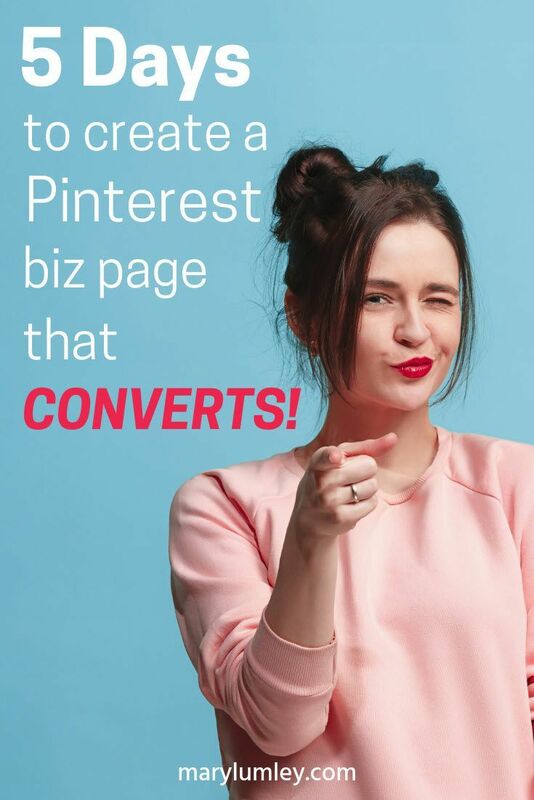 To generate business with Pinterest you need to optimize your Pinterest page, add content strategically and pin consistently. Sign up for 5 Days to Get Ready for Business to get started! Previous Post How to Grow Your Email List with Pinterest Next Post Why You Should Ignore Monthly Views on Pinterest. Focus on THIS instead.